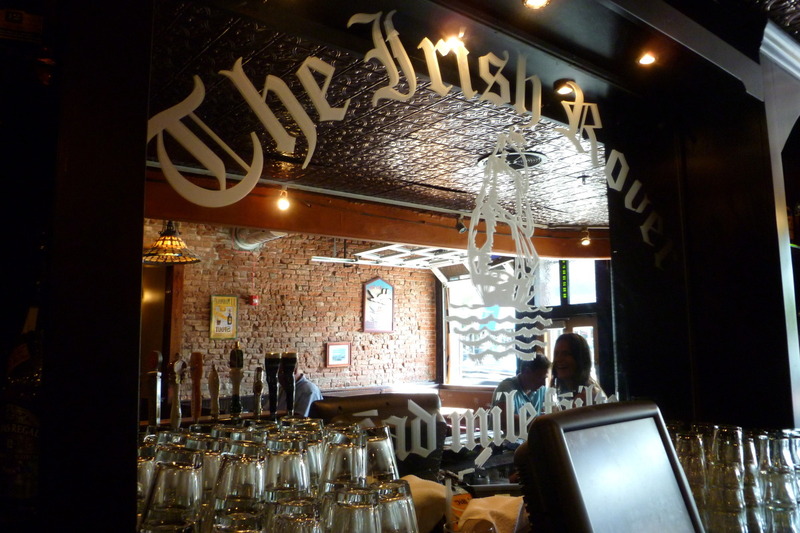 The Irish Rover Pub, situated in the heart of the Historic Baker District in Denver, was established in 2005. We recently opened our huge rooftop patio. A great place for a pint, day or night. 02/05/2013 The Irish Pub Drink Up!